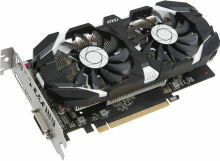 Below is a list of the current types of graphics cards. You will always find the name of the graphics card and a list of the appropriate drivers according to the type of operating system. We have Microsoft Windows XP, Windows Vista, Windows 7, Windows 8 / 8.1 and Windows 10. Verify the type of graphics card and select the driver. Do you want older products? Click here.